FirstLight Home Care’s senior care and companion care services are available to adults throughout Greensboro, High Point, and Jamestown and are designed to give family members respite from daily caregiving and peace of mind that their loved one is being guided and cared for in their absence. 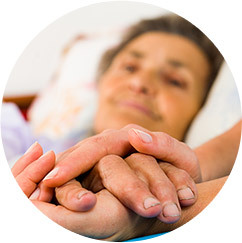 Our seniors deserve the best and FirstLight Home Care of Guilford’s mission since 1999 has been to enhance the lives of elderly family members and their caregivers. There comes a time when many seniors begin to need assistance with everyday tasks such as housekeeping, grocery shopping, or bathing and hygiene. 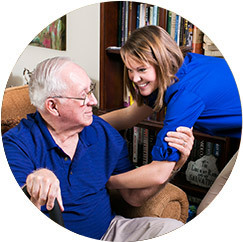 We are proud to have worked with thousands of families to provide these, along with more specialized senior care and companion care services, allowing your elderly loved one to remain independent, and at home, experiencing the best quality of life for as long as possible in Greensboro, High Point, or Jamestown. 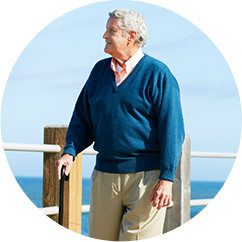 We want to get to know you and your senior, and we do this via in-depth consultations that enable us to match your family with a caregiver whose personality and skill set will be suited to your loved one’s needs. 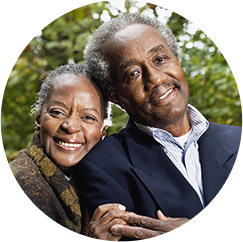 Would you like more information about our senior care and companion care services in Greensboro, High Point, Jamestown, Summerfield, Forest Oaks, Pleasant Garden, and Oak Ridge? Contact our friendly team today to learn more!